According to the report by Digitimes, the Taiwanese, Chinese-language newspaper Commercial Times reported early Thursday that Apple had stopped production at the plant for two weeks, in order to investigate the plant's alleged use of unauthorized components. The company, the report claims, had also suspended several executives, in order to "regain Apple's trust." Allegedly, Wistron had used water seal material that wasn't authorized by Apple for use in the iPhone 6. 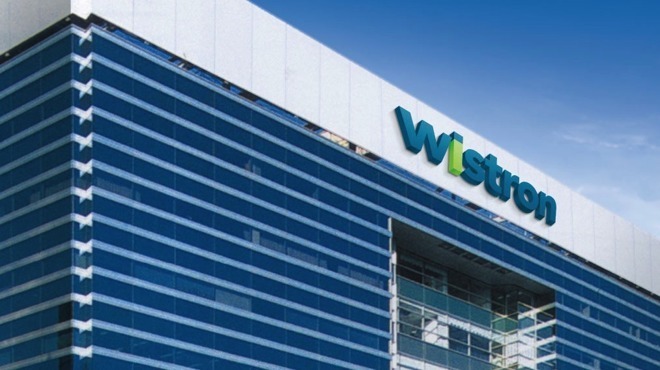 However, in a filing with the Taiwan Stock Exchange, Wistron stated that operations at the facility remain "completely normal" and hadn't been suspended at all. AppleInsider has reached out to Wistron for comment on the matter, and has as of yet not received a response. Wistron, earlier this week, gained approval to build a new factory in India, possibly for iPhone production, to go along with Apple's retail plans for that country.